Think of us as your virtual Chief Information Officer (CIO), and then some. Our IT services range from strategic planning for business growth, to ensuring that technology is creating more value for your business. 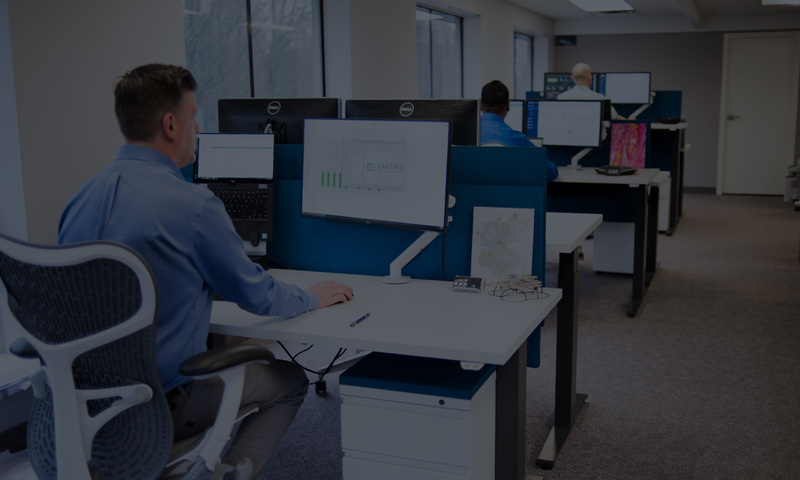 No matter what our IT experts are working on, they’ll work with you to improve productivity, reduce downtime, prioritize cybersecurity and detect problems before they happen. Experience comprehensive IT services tailored to your business needs. With proactive planning and continuous network monitoring, you can focus on growing your business while leaving IT to the experts. Tap into our expertise. Add capacity to your in-house IT department or utilize an external project team. Either way, we’ll integrate effective technology solutions with limited downtime and stress. Tell us your business challenges and goals, and we’ll explain what cloud platform, services and configuration is best-suited to fulfill your needs. Powerful cloud strategies start here. Receive practical advice on the most innovative voice solutions. We’ll help you find the right phone system for your business, explain how it works; then install it, manage it and maintain it.